Madam, sir, aalborg-sports is with you ! With the Prestige adult skis pack, you can rent cheaply high quality skis at 2 Alpes. 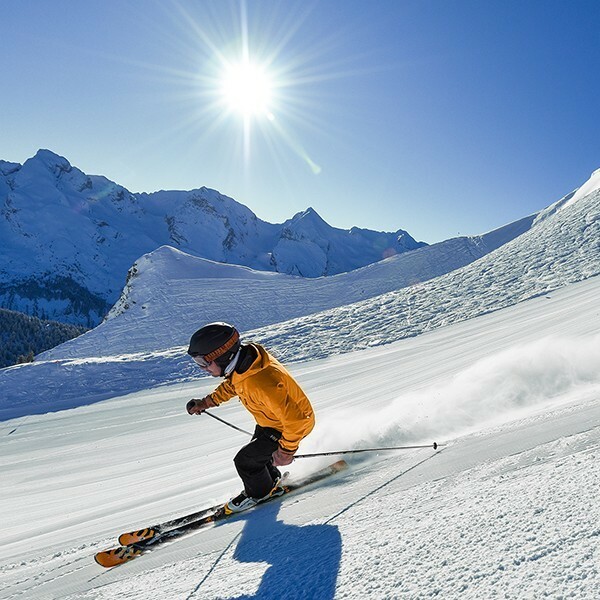 These high-end skis at a discount price for this quality of rental skis at Deux Alpes, may be supplemented by a cheap lease of helmet or combination. Ski storage is included in the price.